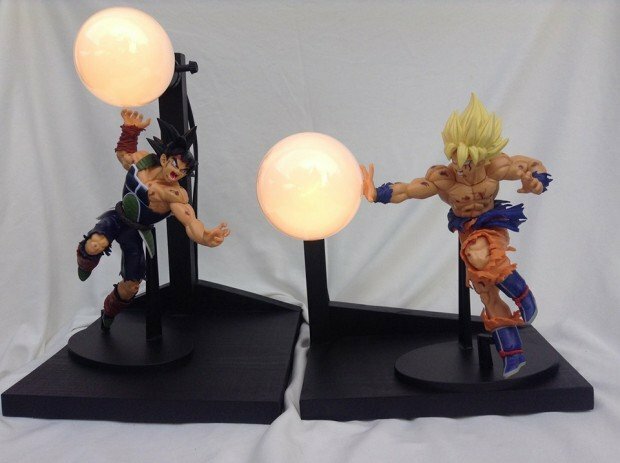 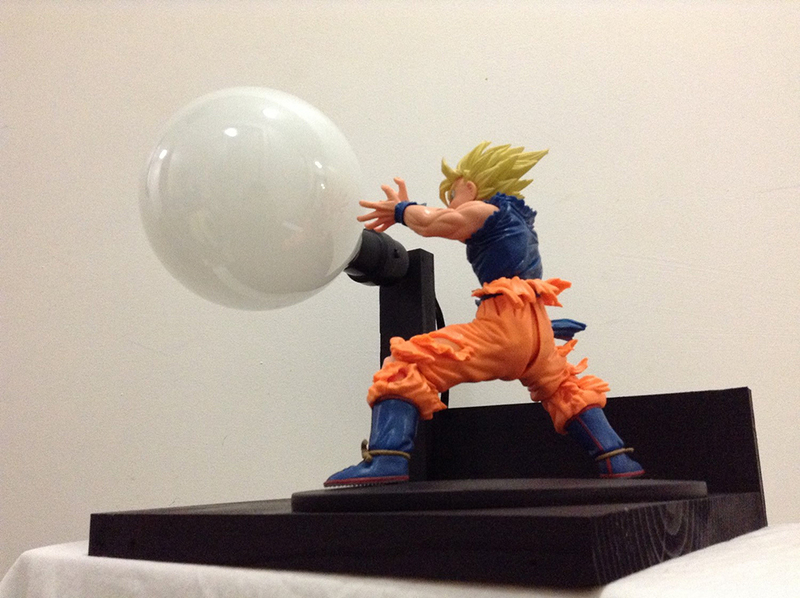 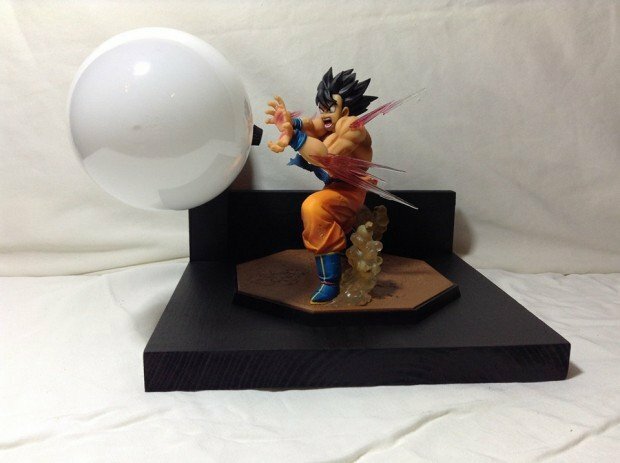 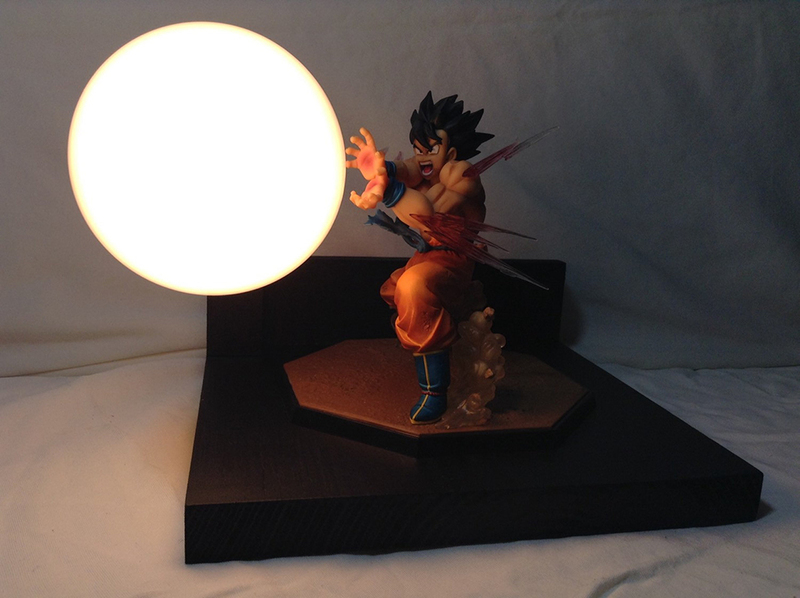 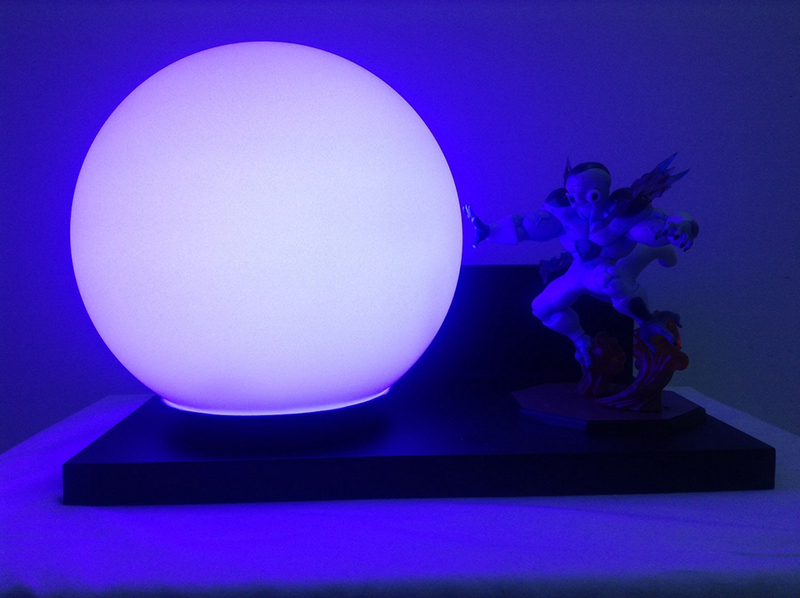 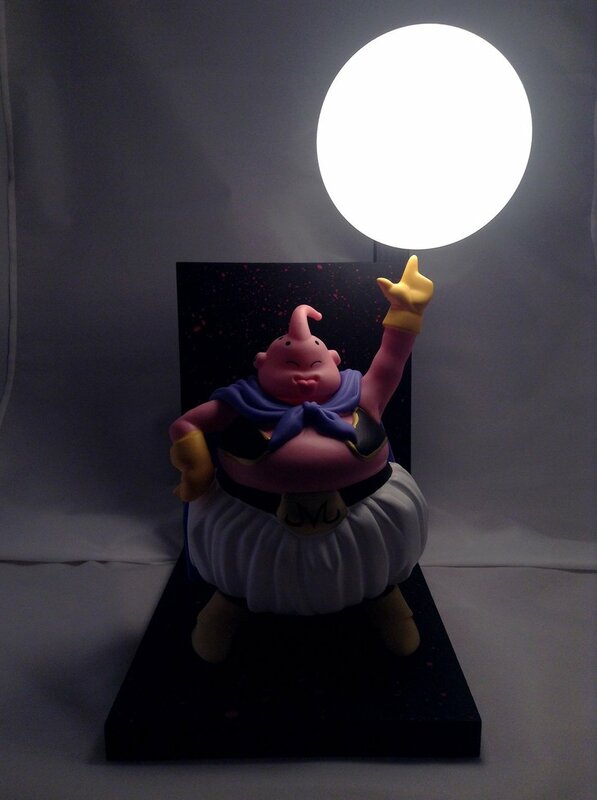 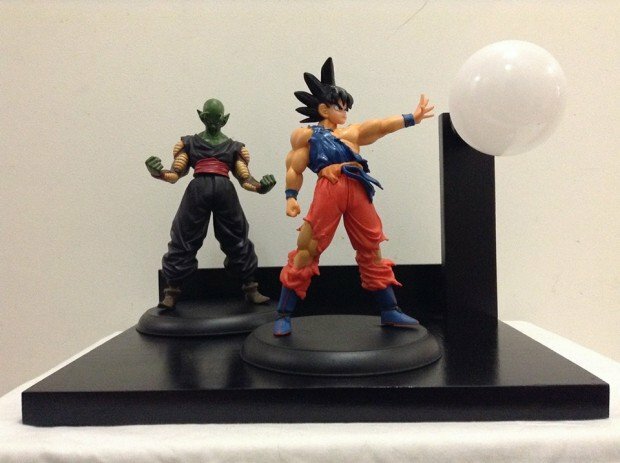 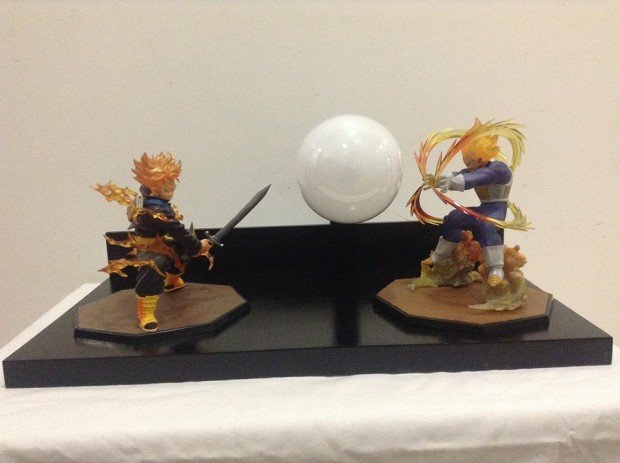 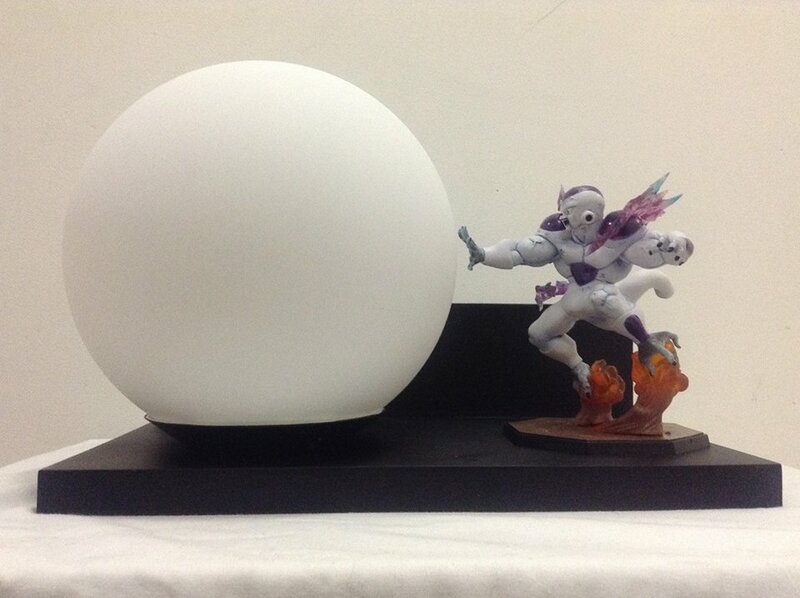 Dragon Ball Z Action Figure Lamps: Lamelamelaaaamp! Etsy store LitUpInteriorDesign makes lamps out of used objects and toys. 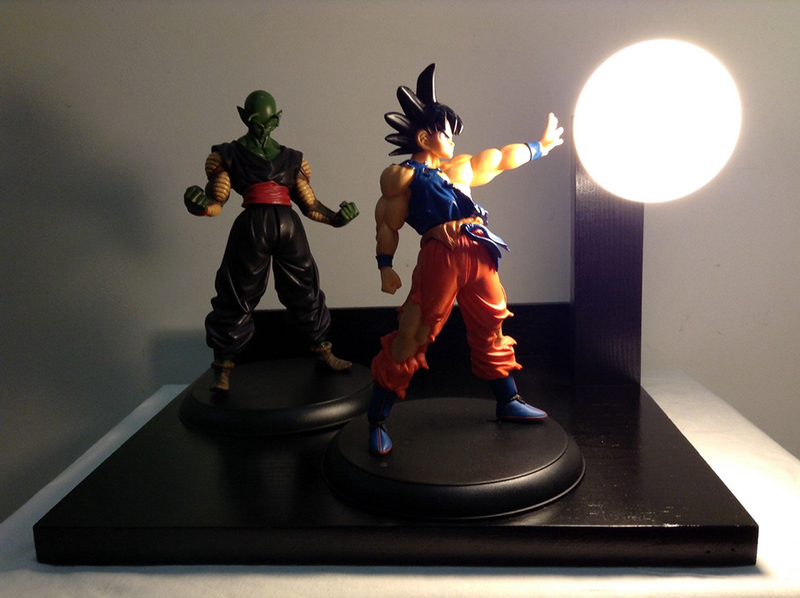 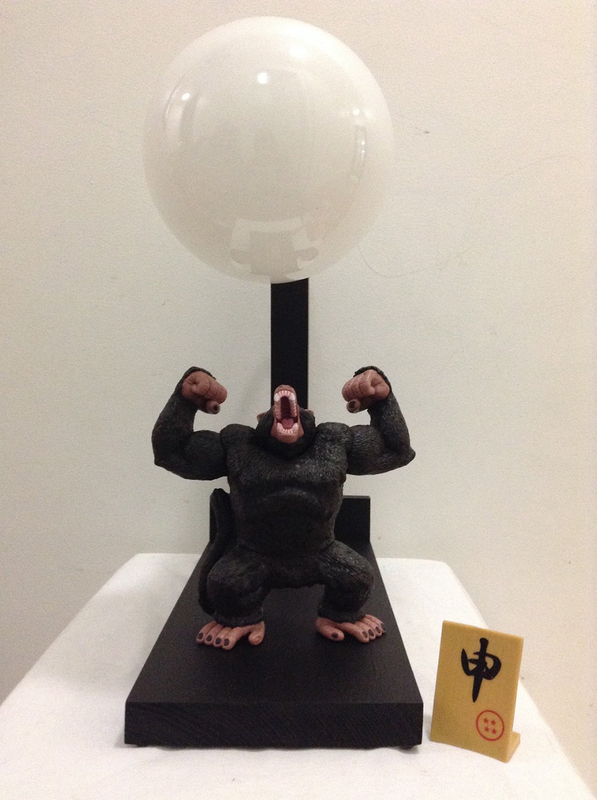 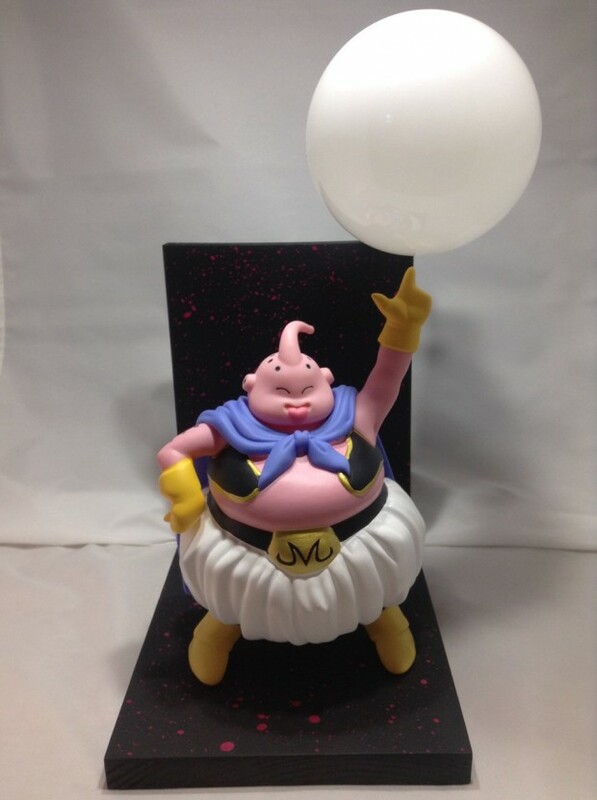 Some of their best designs involve Dragon Ball Z action figures, where the bulb is set up in such a way that they stand in for the characters’ energy attack. The bulb is mounted horizontally on a post at the rear of the wooden base to obscure the socket. 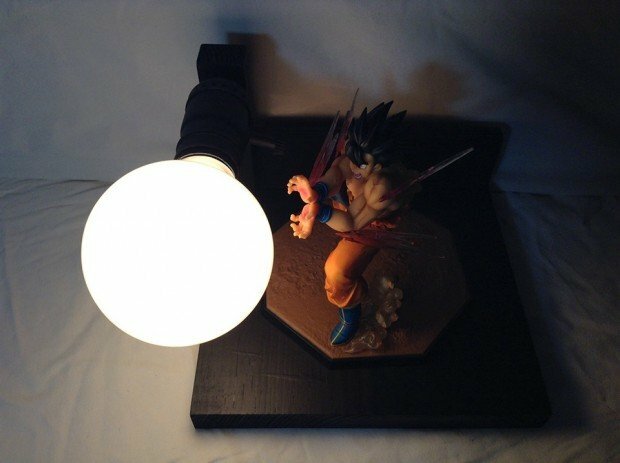 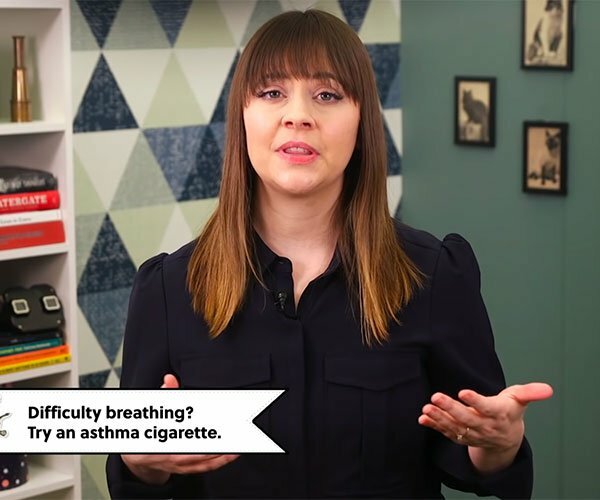 It’s such a simple trick but it works really well. I guess the action figures’ angry faces help sell the effect. 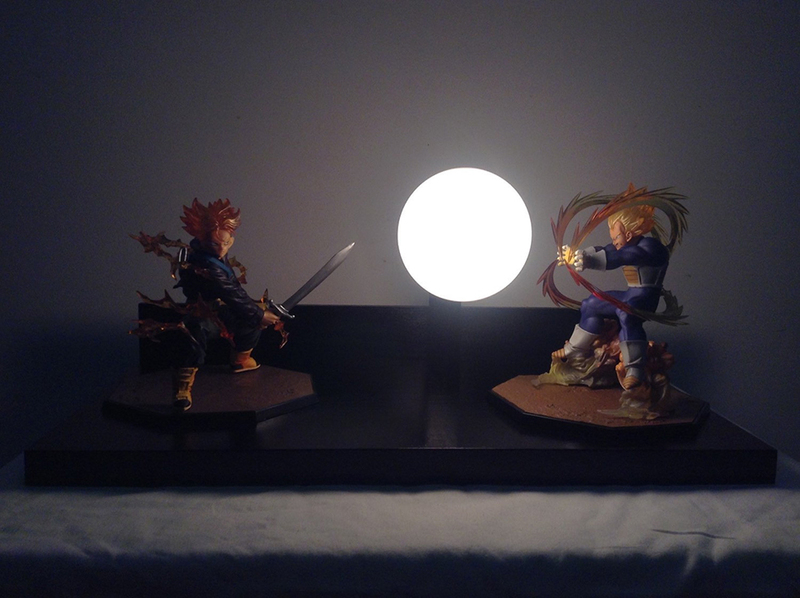 The shop also has a Naruto lamp, though it’s not as awesome as these ones. 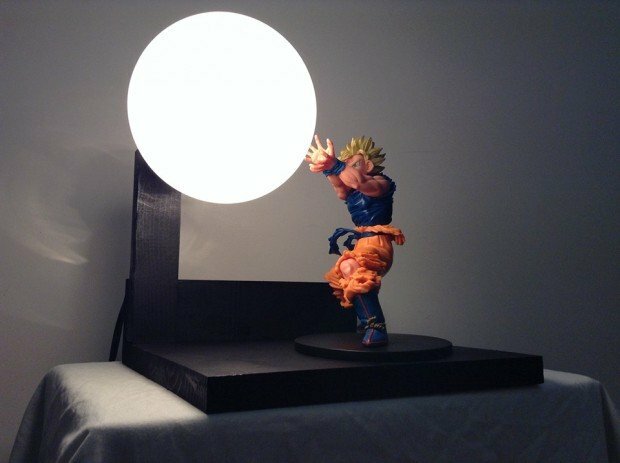 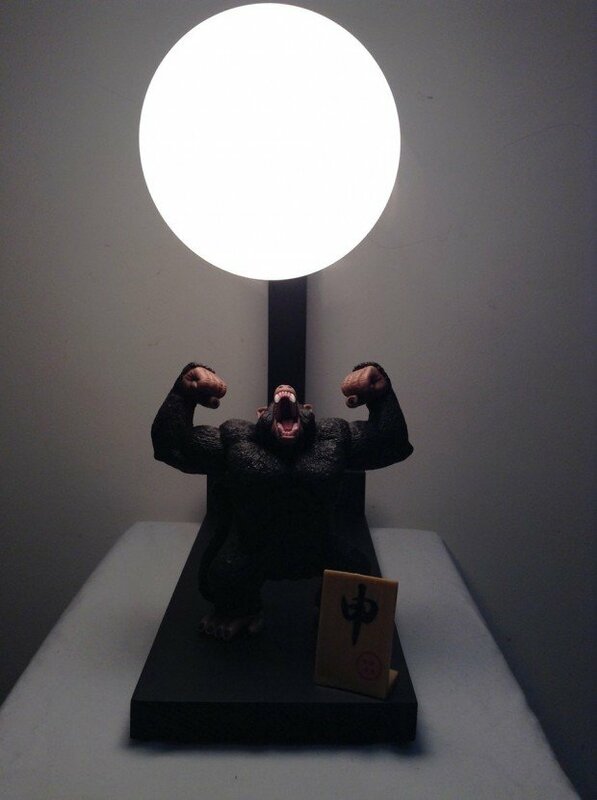 Transform into Super Shopper God Super Shopper and order the lamps from LitUpInteriorDesign. 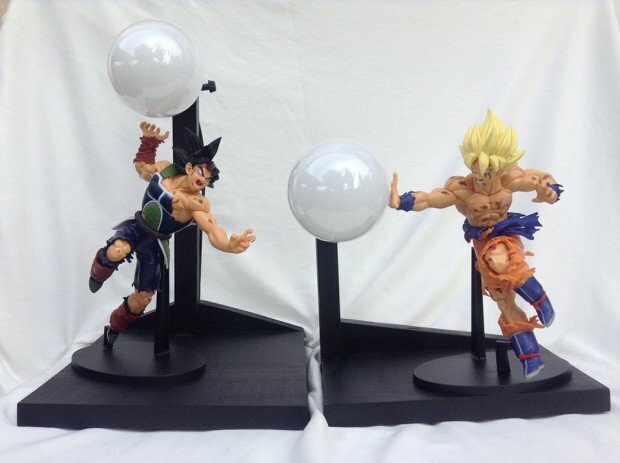 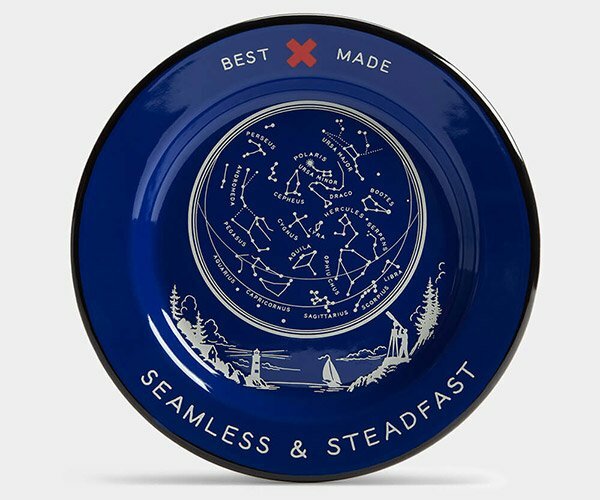 They go for $99 to $195 (USD).